The Kentucky Artisan Distillery is the official home of Jefferson’s Bourbon. Distilling, blending, bottling of special offerings is done here. The KAD is where innovative ideas like the Barrel Aged Manhattan, Wine Finishes, Wood Experiments and Rum Finish have all become realities. 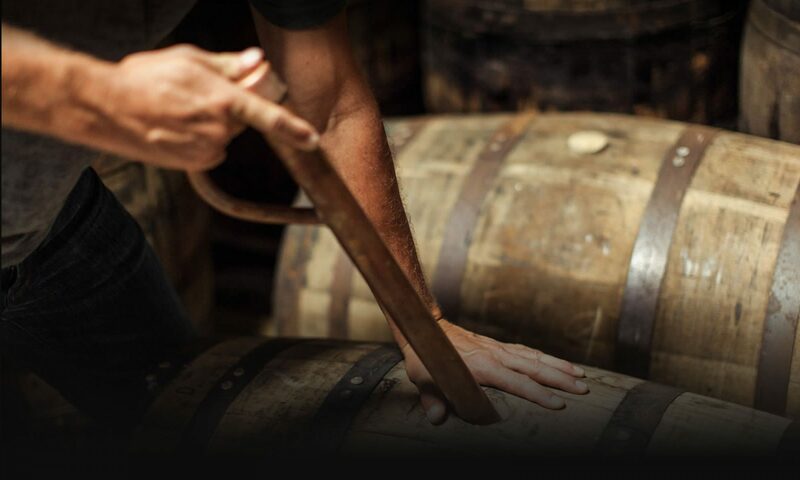 Every tour is a behind-the-scenes look at a real working distillery. From the first malting room at a Kentucky distillery, to the historic stills, to the laboratory; visitors see every inch of the distillery. And along the way you will learn the fascinating story behind Jefferson’s and our unique line-up of products. Far enough from the city to get a rural feel, but only 20 minutes from downtown Louisville. The Jefferson’s home is the perfect addition to your Kentucky day. We invite you to enjoy the experience as uncommon as the bourbon! Tours start at the top of every hour. Last tour is one hour before closing.